A few years ago, I published a review of the second edition of Wrong Medicine: Doctors, Patients, and Futile Treatment by Lawrence J. Schneiderman and Nancy S. Jecker. (American Journal of Bioethics, 12(1): 49–51, 2012). This was overall a very positive review. But one criticism I made concerned their argument that treatment is futile, if it will not allow the patient to leave the ICU or the acute care hospital. Schneiderman & Jecker explained that treatment cannot benefit these patients because they are “preoccupied” with illness. A recent case illustrates my point. Wanda Lewis was recently admitted to the ICU at Monroe Regional Medical Center in Texas. Things were not good. Clinicians were even thinking about disconnecting life support. 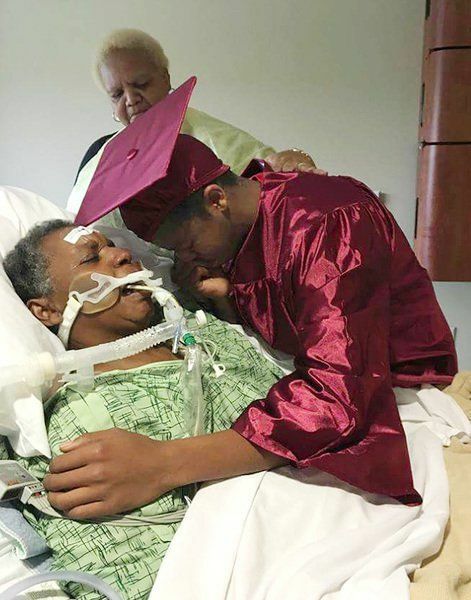 But Wanda was still able to appreciate seeing her son graduate from high school in special ceremony performed at the hospital.